Yesterday, Acting Secretary David Bernhardt underwent his confirmation hearing to officially become Interior Secretary. He will likely face a final vote in the Senate next month. As a lobbyist and lawyer for oil, gas, and mining corporations, David Bernhardt has a long track record of trying to weaken wildlife protections in favor of more extraction. After being sworn in as the second-in-command in Trump’s Interior Department, Bernhardt picked up speed, eviscerating the Migratory Bird Treaty Act, opening the Arctic National Wildlife Refuge for drilling, and slashing protections covering millions of acres of sage-grouse habitat. Bernhardt was neck-deep in oil industry efforts to weaken wildlife laws, heading up a legal team to upend landmark endangered species rules. Barry Russell, IPAA’s CEO, welcomed Bernhardt’s appointment to the Interior Department, noting, “Well, the guy that headed up that group is now №2 at Interior. So that’s worked out well.” Bernhardt is now poised to take the №1 spot — overseeing the future of America’s public lands and countless threatened wildlife species. Before the Senate votes on David Bernhardt’s nomination to become Interior Secretary, here’s more on his dubious track record with the Endangered Species Act. Passed by Congress in 1973 and signed by President Nixon, the Endangered Species Act (ESA) aims to protect plant and animal species from the threat of extinction. It is one of the strongest conservation laws in the country, with a 99 percent success rate. By restricting the harming or killing of endangered species and preserving habitat, nearly all species listed under the act have avoided the threat of extinction, and many have successfully rebounded. Beyond attempts to dismantle the Endangered Species Act itself, Bernhardt has targeted specific species in order to benefit the interests of his clients throughout his career, both as a lobbyist and a government appointee. Before joining the Interior Department as Deputy Secretary in 2017, in addition to working for oil and gas companies, David Bernhardt was a lobbyist for the Center for Environmental Science, Accuracy, and Reliability (CESAR), a conservative organization promoting Western farming interests. He served on their board from 2014 to 2016. Although CESAR claims to be an “environmental group,” it is intimately connected to Westlands Water District, one of Bernhardt’s most prominent former clients, and often called a front group for Westland’s political interests. In 2012, Bernhardt filed a lawsuit on behalf of CESAR demanding the designation of the American eel as a threatened species. The purpose of the lawsuit was not in fact to protect the species, but to force a reconsideration of the Endangered Species Act itself. 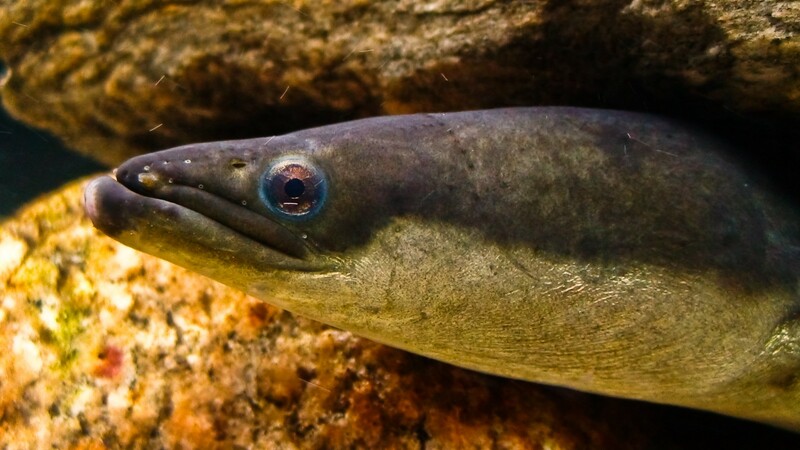 Because this eel’s habitat is so extensive, its listing would create restrictions throughout the entire range, goading legislators to reign in the extent of the law. Although Bernhardt’s backhanded attempt to “blow up” the ESA was ultimately unsuccessful, it highlights the priorities of Bernhardt’s former clients — priorities that Bernhardt is now in a position to deliver. The delta smelt is a small fish located in the San Francisco Bay. The species was listed as “threatened” under the Endangered Species Act in 1993, and attempts to elevate that status to “endangered” have not been successful, even though only 2.4 percent of the 1993 population remained in 2005. 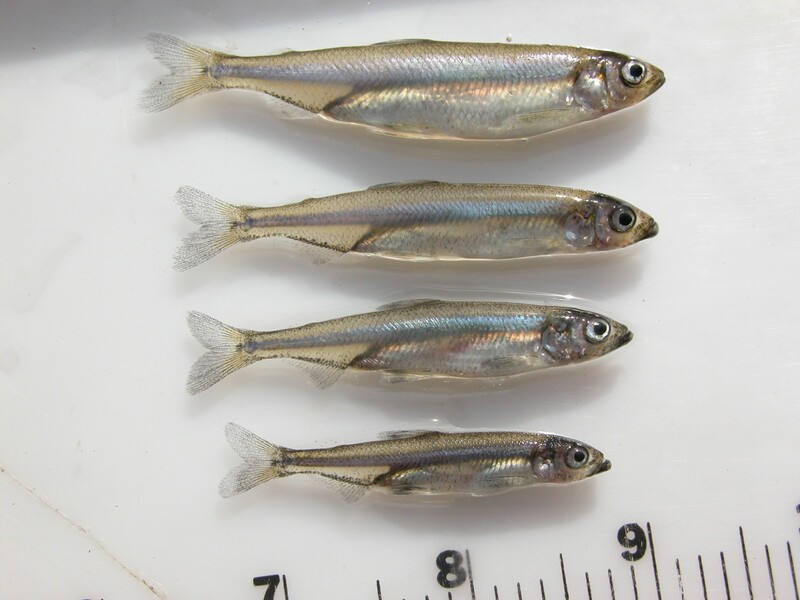 These silvery little fish are considered an indicator species for the health of the entire ecosystem, which has mirrored the decline of these fish as huge fresh water diversions have limited the incoming supply to the Bay. As a lobbyist, David Bernhardt represented Westlands Water District, a central California water district that serves major agricultural interests, to reduce protections for this species. Reduced protections would allow for more of the river water that is currently required to flow into the San Francisco Bay to maintain the delta smelt’s habitat to be used by agriculture in California’s Central Valley instead. Only months after taking office, Bernhardt directed Interior staff to weaken protections for these fish. This occurred four months after Bernhardt joined the Interior Department, already initiating actions that directly benefited his former clients. While outside experts have condemned this action as a conflict of interest and a violation of the government’s ethics rules, the Interior Department ethics lawyers sided with Bernhardt. 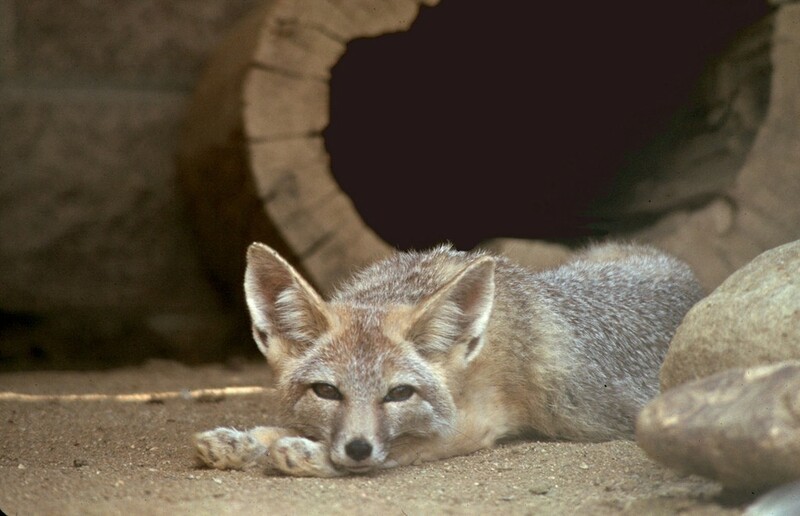 The kit fox is native to the San Joaquin Valley in central California. 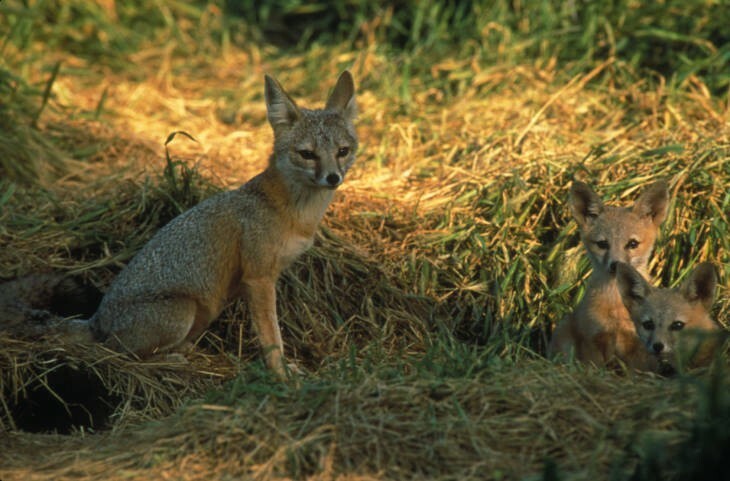 As this area has transitioned from open grasslands to intensive agriculture, the fox population has been significantly affected. In 2017, an analysis by the U.S. Fish and Wildlife Service (FWS) identified two chemicals as dangerous to over 1,200 endangered species, including the kit fox and seaside sparrow. The threat of these two chemicals, malathion and chlorpyrifos, could have led to their restricted use under the Endangered Species Act. However, senior Interior officials, led by Deputy Secretary Bernhardt, blocked the release of the FWS’s comprehensive analysis and initiated a review to narrow the criteria for determining the risk of chemicals to animals. 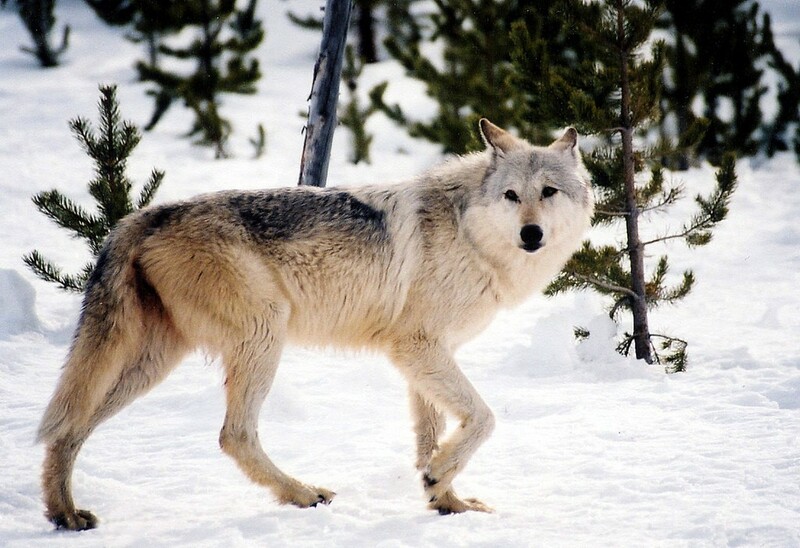 In March 2019, Bernhardt announced the Interior Department’s intention to delist the gray wolf as an endangered species, removing the protections that have allowed for their continued survival in the continental United States. Before becoming protected by the Endangered Species Act in 1975, wolves were routinely exterminated and populations dropped to less than 1,000. While populations have rebounded significantly in the past few decades, they are nowhere near their historical numbers and range. Bernhardt’s attacks on wildlife are not limited to the Endangered Species Act. Here are a few other examples of how concerns about the impacts on vulnerable wildlife populations have been shoved aside to pave the way for energy development. When Bernhardt worked in the Interior Department under the Bush administration, he was part of an ongoing effort to open up the Arctic National Wildlife Refuge to oil and gas drilling. 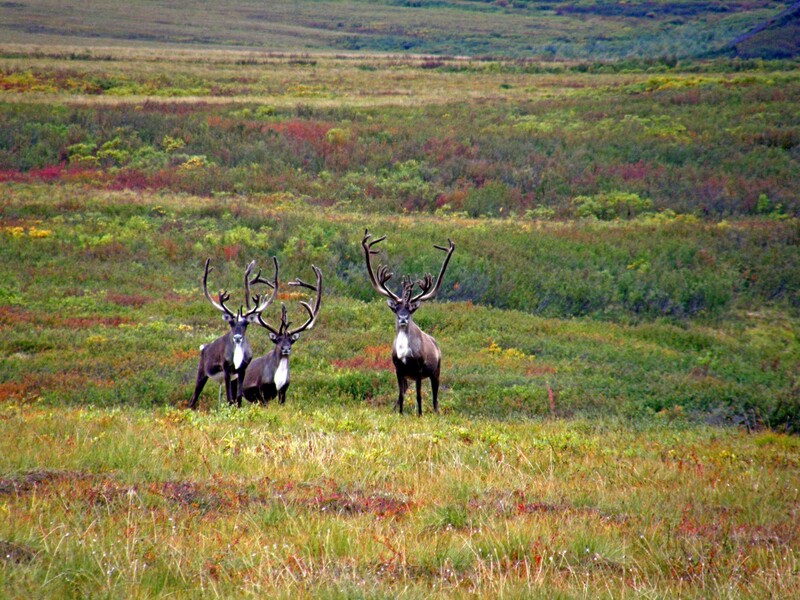 This included a scandal where documents on the effect of drilling on the region’s porcupine caribou were altered to downplay the impact. Since returning to the Interior Department, Bernhardt has continued to push for oil and gas drilling in the refuge. Earlier this month, Bernhardt released a plan to reduce habitat protection for the imperiled sage-grouse, opening more land for oil and gas leasing. 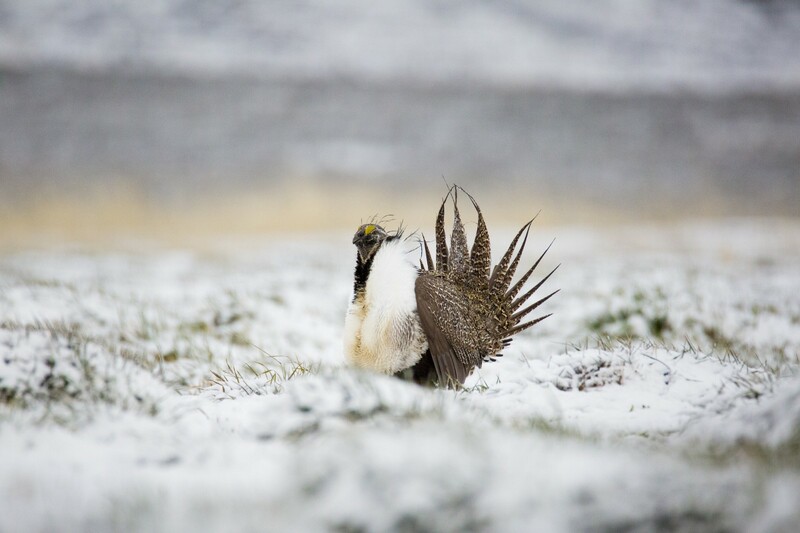 Under the sage-grouse plan approved during the Obama administration, 10.7 million acres were protected as sagebrush focal areas, an important habitat necessary for the sage-grouse’s survival. However, Bernhardt’s plan only leaves 1.8 million acres unaffected. The BLM is moving forward with conducting oil and gas lease sales that overlap with key sage-grouse habitat. 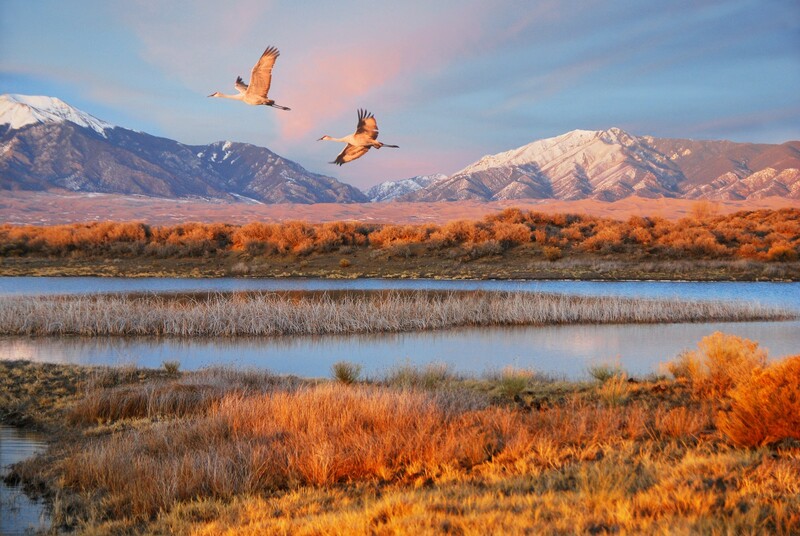 The Trump administration has also significantly weakened the Migratory Bird Treaty Act, changing the enforcement requirements so that companies can no longer be prosecuted for killing birds through industrial hazards, such as toxic wastewater pits. The Independent Petroleum Association of America, one of Bernhardt’s former clients listed on his ethics recusal, specifically complained about this law, and Bernhardt was a key player in overhauling the long-standing protections. Acting Secretary Bernhardt’s track record of dismantling protections for endangered species — in addition to his unsatisfying answers to related questions in yesterday’s hearing — provide every reason to believe that he will only continue to chip away at the Endangered Species Act and other critical wildlife protections. For more information, visit westernpriorities.org. Sign up for Look West to get daily public lands and energy news sent to your inbox, or subscribe to Go West, Young Podcast.